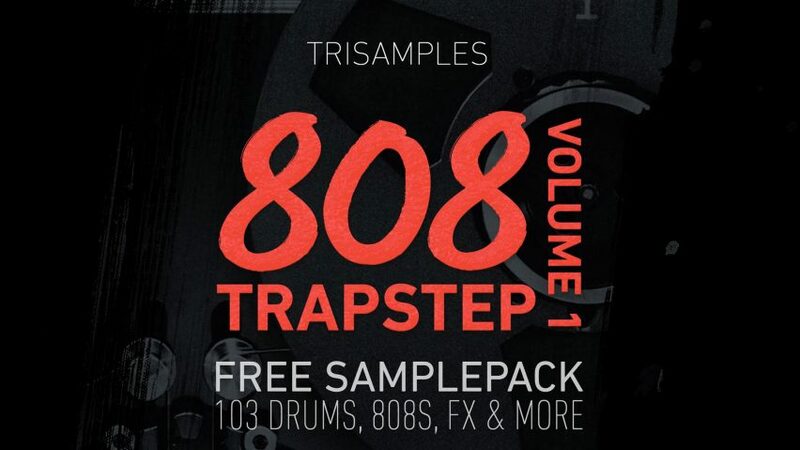 Everything you need to get started making 808 heavy trap, hiphop & future bass. Just add your favourite synths, Nexus and sound fonts. Get creative and go beyond. All samples are free to use in your Productions. 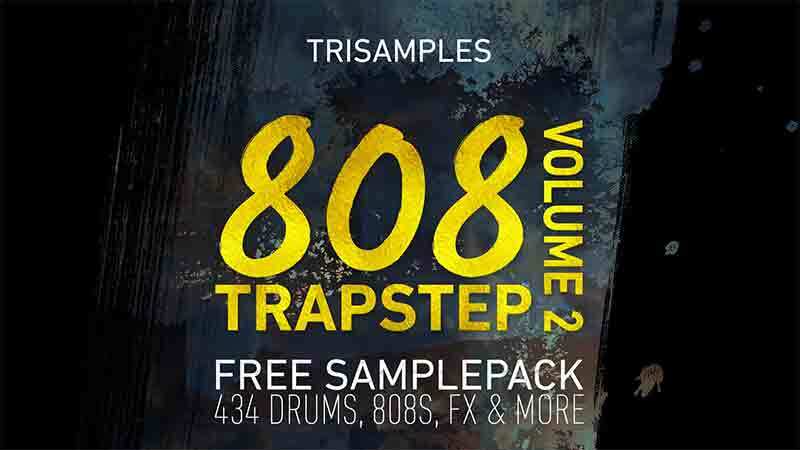 If you like these sounds there 33 time the number in our sample pack Catalyst to really rev up your tracks. If you liked this free download please share on your favourite networks and like us on Facebook, to be kept up to date on new content. Thank you so much this sample pack was exactly what i needed!!!! You’re welcome mike, thanks for leaving some love. Nothing better than quality free samples! Thank you!! Sorry, kind of a newbie. First, thanks for the download. How do I get these samples in my Ableton library? i downloaded the file and when trying to insert into my DAW, it appears as an audio file. How do I fix this so that I can use the beats in my production? It depends on what DAW you’re using as to how you can do this. Some people compose drums entirely with audio samples in the playlist and some will load into a sampler and use midi to trigger them. Use groove agent SE, it should be a plugin already available but it’s a free download for you from cubase. Press F5 (which opens the Mediabay) then find/audition/dragdrop ur own samples into Groove Agent. I’m not familiar with cubase but this should work for you. does ist mean that i can make a music track with this samples and make money with the music track? Yes, of course you can use them for any music you make. Hey, the website isn’t loading on my browser, or another browser on my OS, and I can’t update. Can I have a direct download link? I connected the soundcloud, and the download button appeared, but it wouldn’t work. What am I doing wrong? Is it possible to get a direct download link? You are a real hero. Thanks for these samples. They sound great! How do you put it into Fl studio 20? awesome, i’ll try these out soon. i put it in fl studio but the sounds are not playing… why is that? I have downloaded the sample pack but I don’t know where to find them in Garageband. Can you help me with this? Man, amazing job. Thank you so much for sharing. Greetings from Spain! Thanks my friend I really appreciate your contribution!